Events Corks for Cause | Help one of our own! Corks for Cause | Help one of our own! 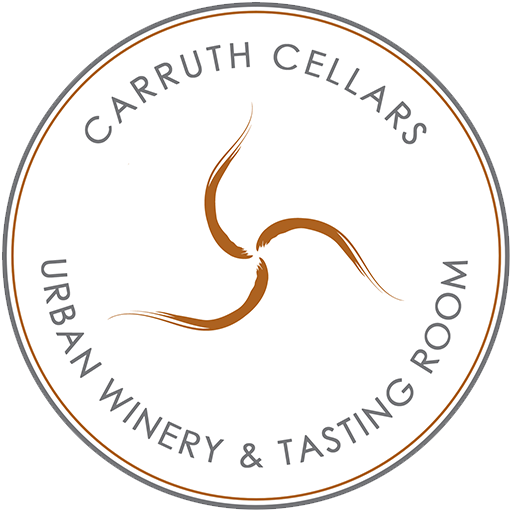 Carruth Cellars promotes love & gratitude within the community and aim to pay it forward however we can. One way is our monthly Corks For Cause happy hour events where we choose a different non-profit to partner with each month, and invite you to come sip and support their cause! On July 1, 2018 our dear friend and beloved wine tender, Kyle, was was involved in a serious motorcycle accident. He was admitted in critical condition to the trauma intensive care unit at a local San Diego hospital. He has undergone two separate major surgeries with more to come. He was since released from ICU and went home for a few days, but was readmitted on July 26th for a sepsis infection. He has an excellent team of trauma physicians and nurses giving him the best of care, and they say his recovery is going to be a LONG journey with extensive rehabilitation efforts. He will be out of work for an unknown period of time and is accruing many expenses that he will not be able to cover on his own. Kyle Has one of the biggest hearts we know! 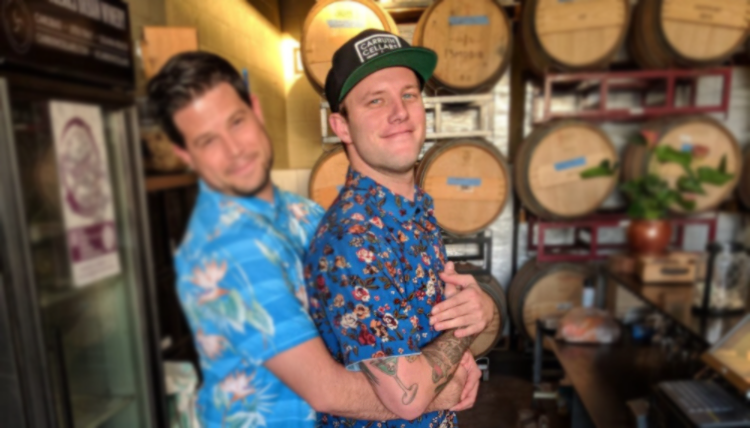 If Kyle has touched your heart like he has touched ours, please consider making a donation directly (link below) or joining us for Corks for Cause. Every dollar helps! We will be donating 20% of proceeds raised from 6pm-9pm at our Solana Beach winery & tasting room on Aug 16th to Kyle. Our new friends Tastefully Yours Catering will be setting up a BYO pasta bar to fill your bellys!